The next time you opt for canned foods such as corn, tuna, asparagus or chicken, think twice. They may contain zinc oxide that can potentially damage your digestive system, warn researchers. 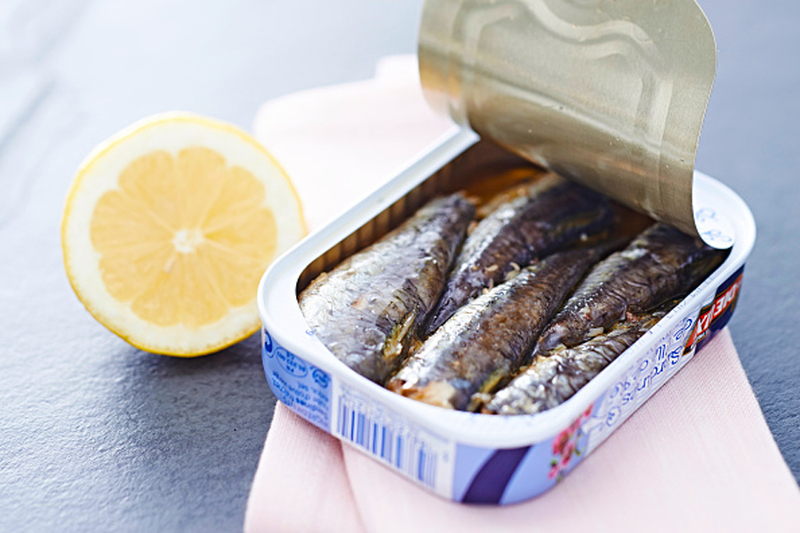 The findings showed that nanoparticles of zinc oxide present in the lining of certain canned goods, usually considered good for its antimicrobial properties and preventing staining of sulfur-producing foods, may negatively affect the way in which human digestive tract operates. Some of the nanoparticles also cause pro-inflammatory signalling at high doses, and this can increase the permeability of the intestinal model, the researcher said.